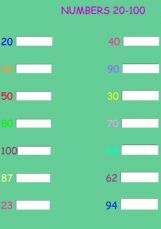 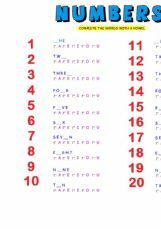 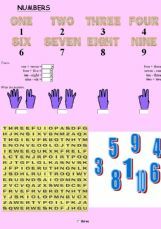 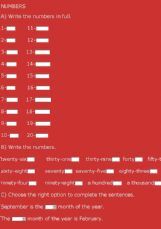 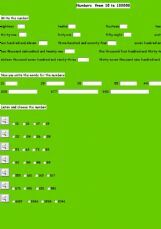 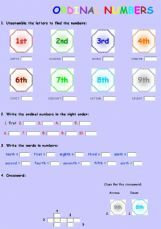 A very simple activity to review the ordinal numbers. 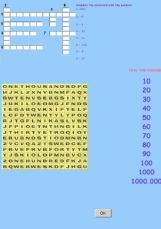 Fun ways to learn numbers from 1 to 1000,000: Crossword and wordsearch! 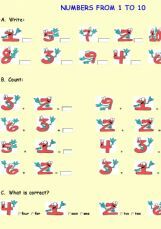 This exercise is for small children.